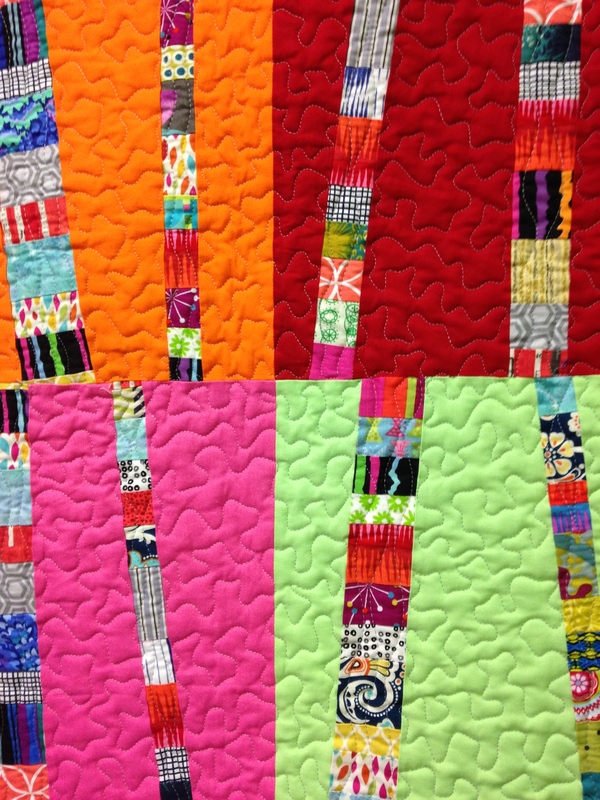 In honor of National Quilting Day, I am sharing some pictures of a tree quilt! 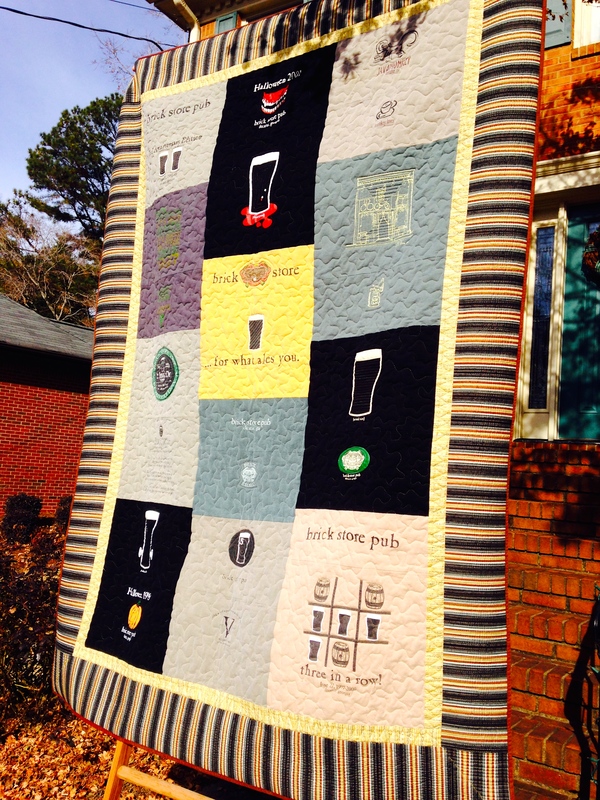 This quilt was donated to the Gwinnett Ballet for a charity event. 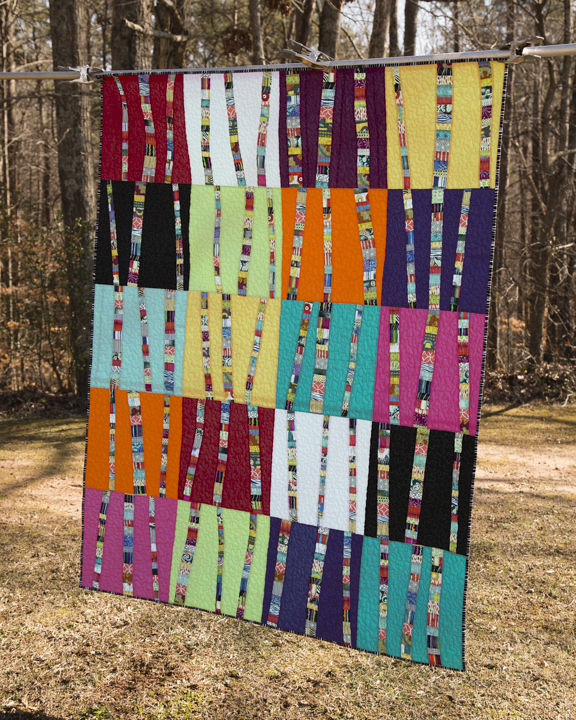 This quilt makes me happy – the colors are fresh and springlike. 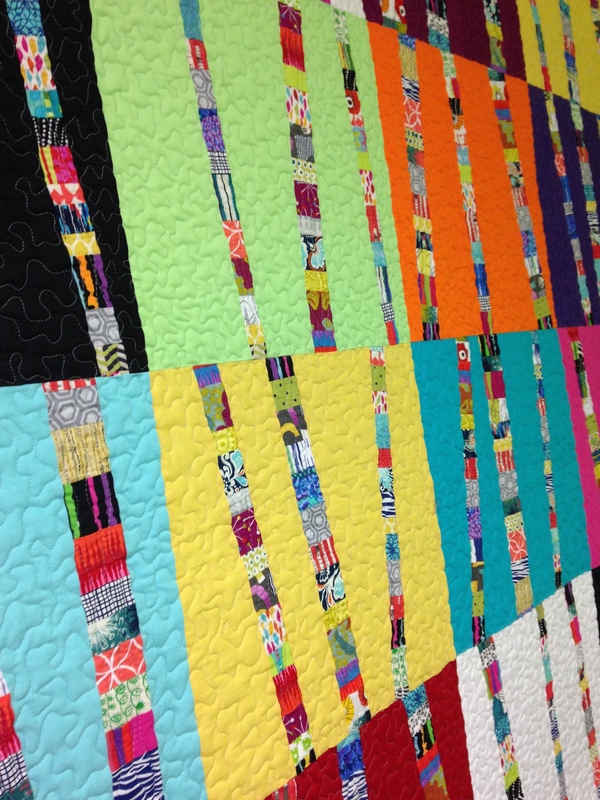 The designer of the quilt is Amanda Jean from http://www.CrazyMomQuilts.blogspot.com. 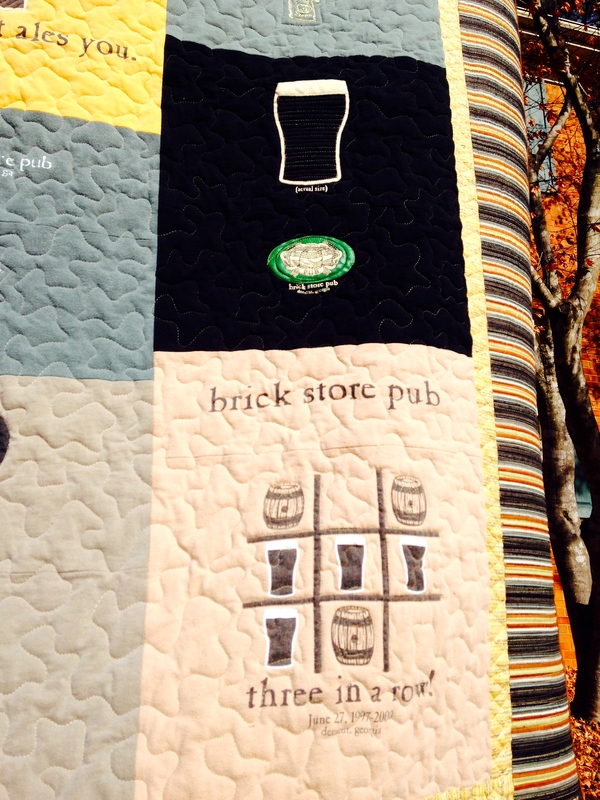 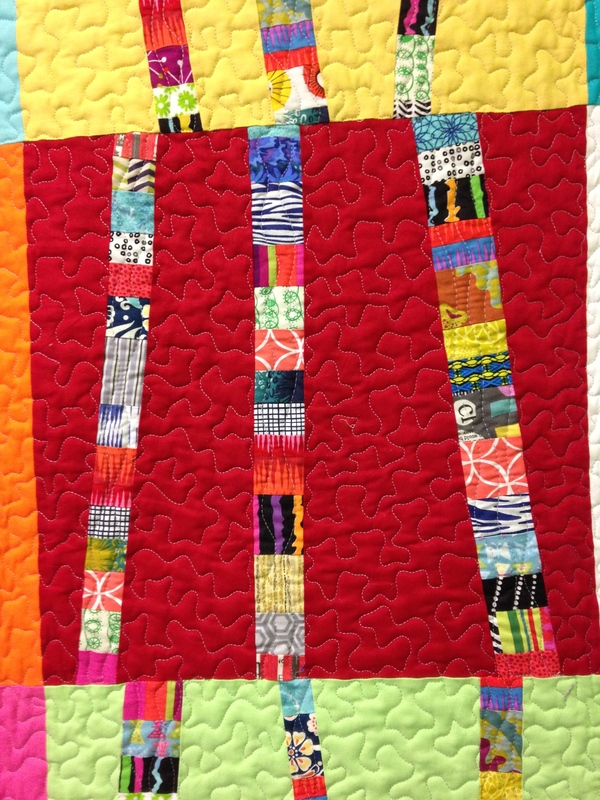 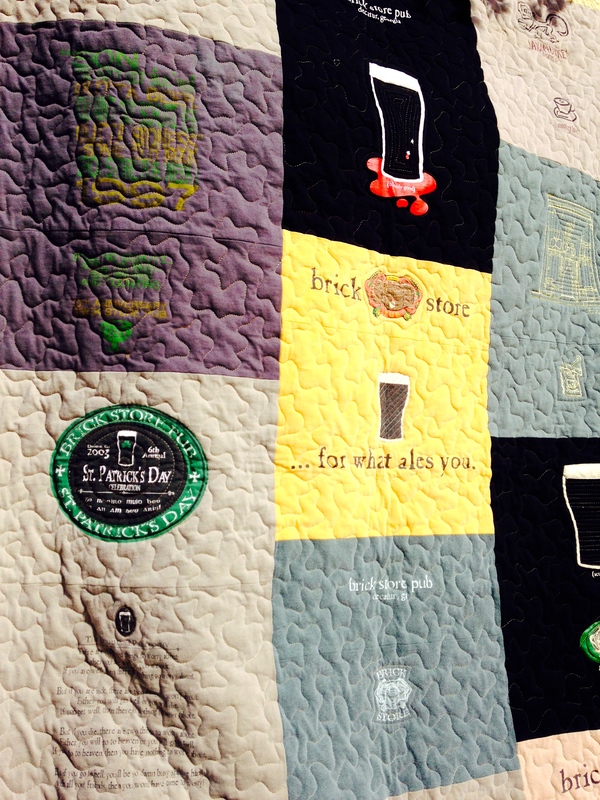 It was hard to let this quilt go, but nice to know the trees are helping keep the arts alive!